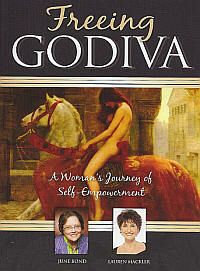 Freeing Godiva - A Woman's Journey of Self-Empowerment! 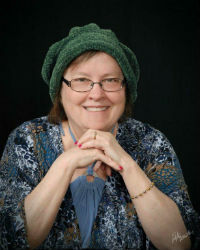 June Bond, life coach and author, was selected from a nationwide search to be featured in Freeing Godiva; a highly successful book series from Tennessee based Insight Publishing. 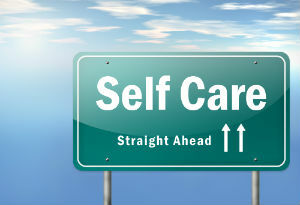 June Bond was joined by other well known authors, health experts, and speakers, each offering time-tested strategies for success in frank and intimate interviews. Dr. Bond begins at the very beginning with "We are empowered at the moment of conception" as she addresses the topic of Spiritual DNA.